Reshaped bottle, ‘Recipe is simple’ campaign set to achieve commercial growth and shoring up markets. 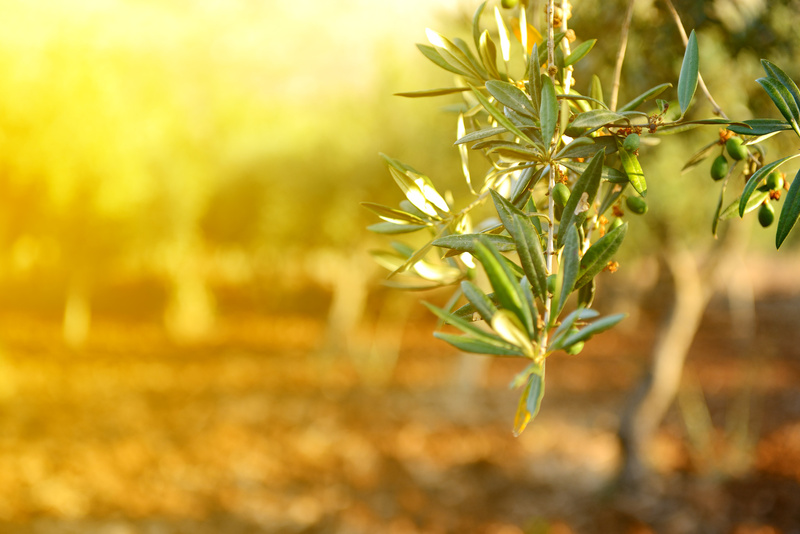 23rd APRIL, 2018 – MADRID – BERTOLLI®, the world’s top-selling and award winning olive oil brand, has received a global refresh, reasserting its points of uniqueness and shoring up international markets. “We want to make sure we regain that consistency behind one aligned global positioning through commercial innovation that will gain sharpness and relevancy among our target consumer group“, – said Miguel De Jaime Guijarro, Chief Commercial Officer at parent company Deoleo. 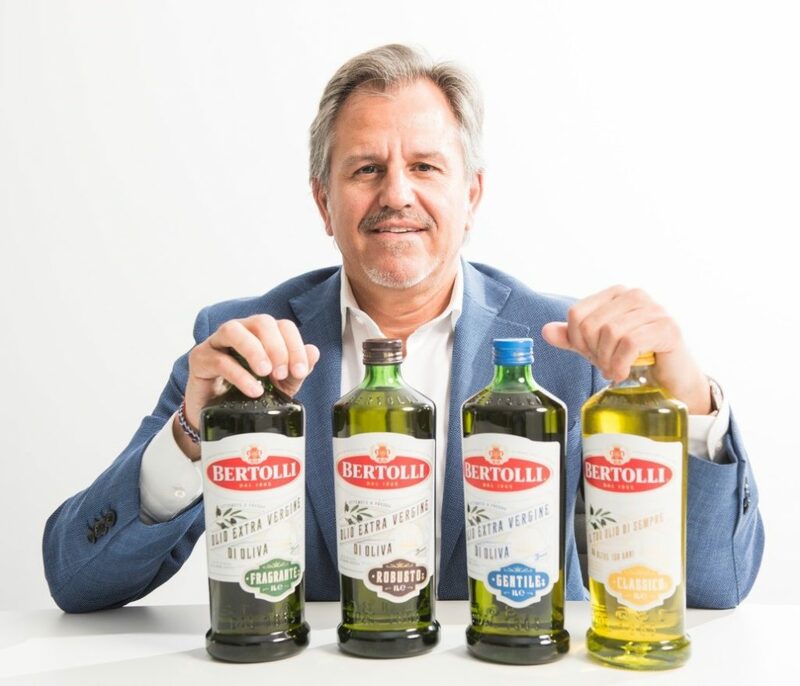 Bertolli is the clear No 1 olive oil brand in the world, with a market share of 4.5%  (compared to 2.7% for its nearest rival). It’s also the market leader in more than 10 of the 50 countries where it’s sold, and no other brand can claim as muchThe refresh of Bertolli began in December last year in Italy, where it was founded in 1865 in Lucca, Tuscany. With investments made to develop the brand’s new positioning and visual identity. “First, tribute is paid to our origins in Lucca. The oval shape of the bottle represents the city’s oval public square – the Piazza dell’Anfiteatro. Second, to commemorate our place in the past and the present, we wanted an authentic, somehow retro but modern look“. Within the DNA of Bertolli, we have the words of our founder Francesco Bertolli that say “pure & natural ingredients, prepared in all their simplicity, that’s the real essence of great tasting food”. Something that makes you realize that you don’t need complicated cooking to enjoy a great moment around a simple dish with your loved ones. “Bertolli’s refresh is building on this notion that great cooking is about simplicity”, – said De Jaime.